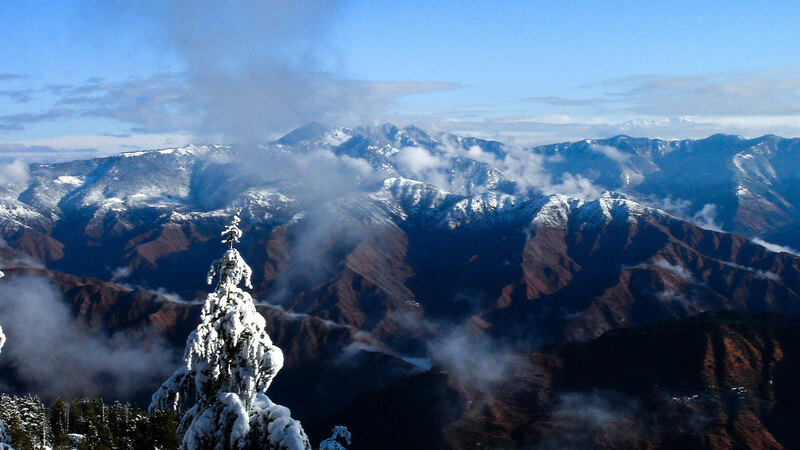 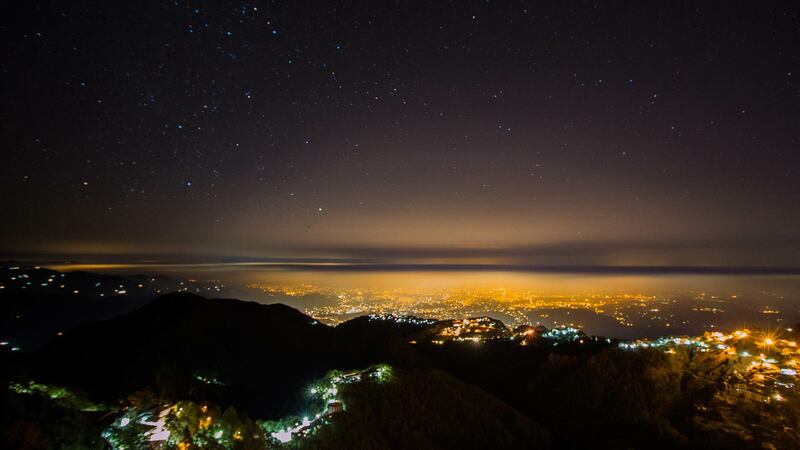 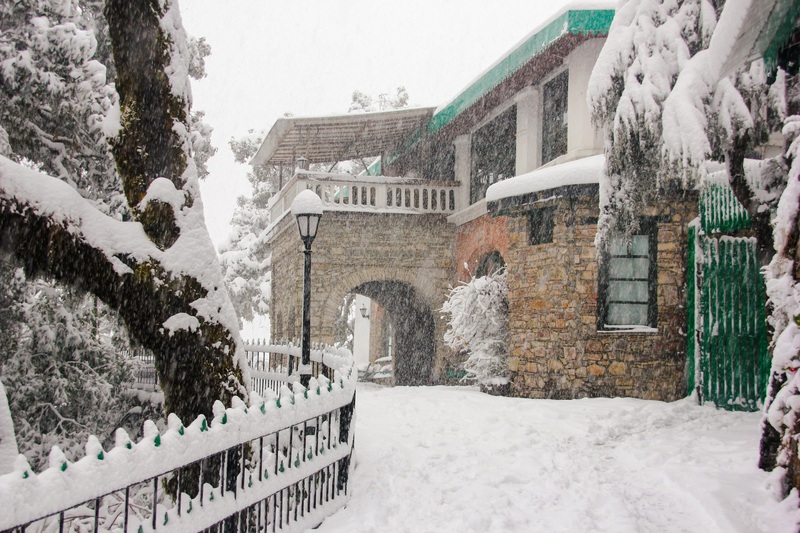 immerse yourself in nature at the colonial retreat of Landour. 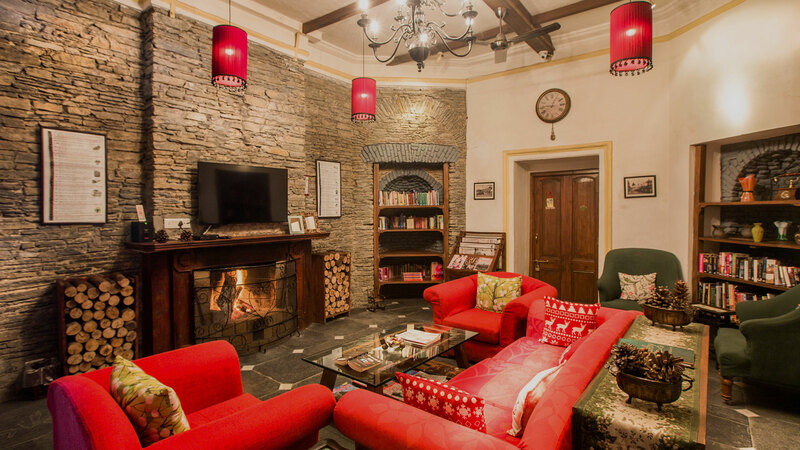 Your own private mountain cabin from the 1800s with fireplaces, wooden floors, stone walls and unmatched views; this is exclusivity redefined. 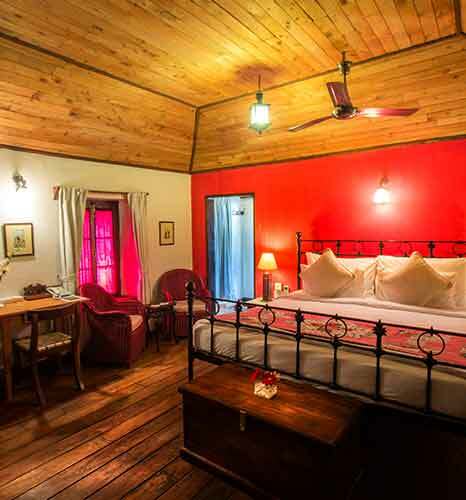 Suites livened up by patchwork quilts and splashes of colour with cozy nooks and balconies overlooking the valley. 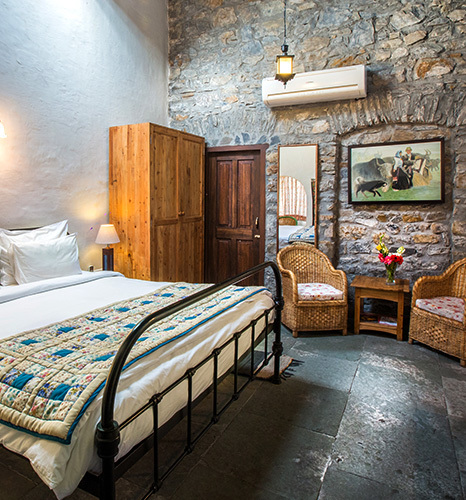 Restored to its original 19th century décor with stone walls and country furniture, each room at Rokeby is unique. 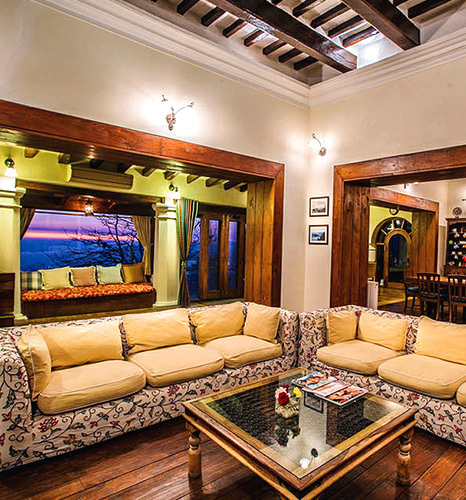 Delicious Indian and Continental cuisine served in cozy indoors or on the terrace, under a starry sky. 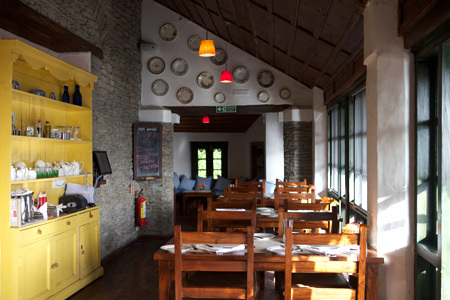 Delicious Indian and Continental cuisine served in a cozy ambience indoors or on the terrace, under a starry sky.